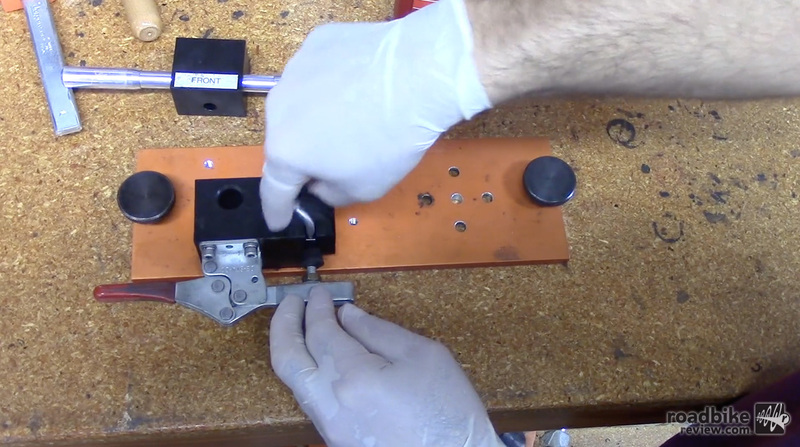 All Paul Components are built in the USA. 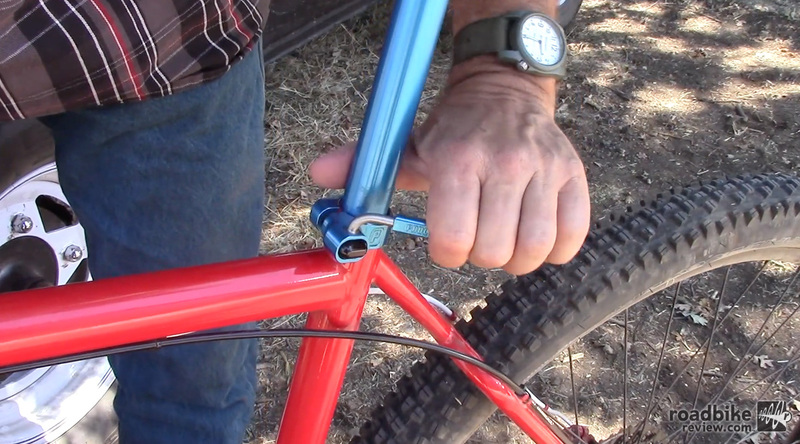 Ever wonder how Paul Components’ fancy seat post collar is assembled? Catch the video below for a little inside look. 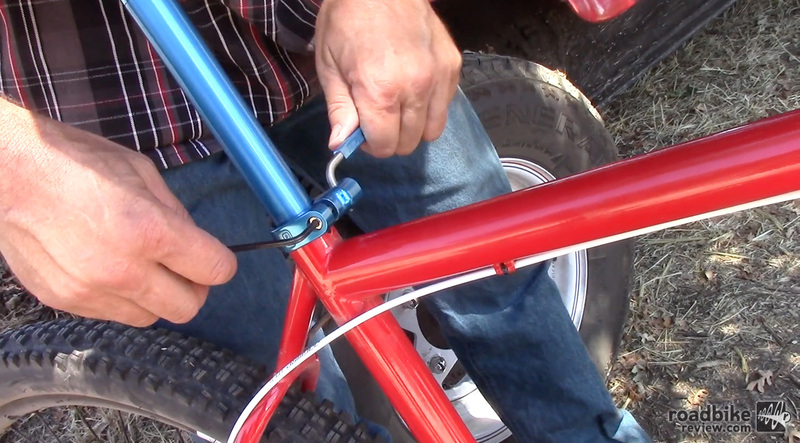 At the end, Paul also gives you a quick run down on how to properly adjust the tension. To learn more about Paul Components products, visit paulcomp.com. 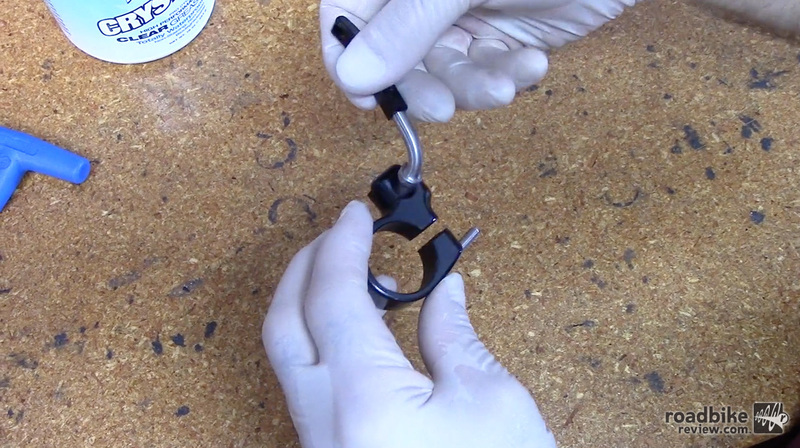 All Paul components are built in the United States.